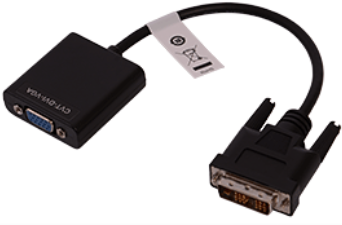 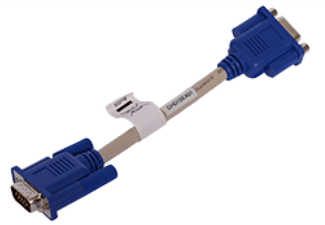 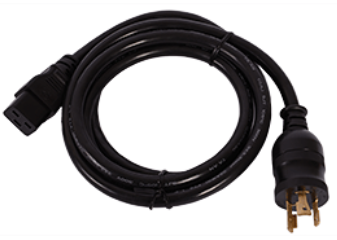 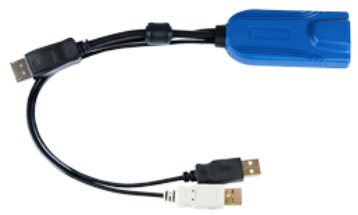 Raritan’s Cat5 Reach DVI KVM Extender provides 1080p HD video quality while enabling extended remote access to DVI and VGA ports on PCs, servers or KVM switches. 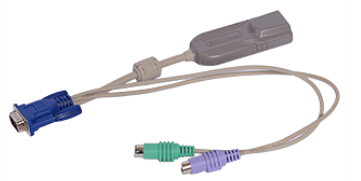 The remote user console supports USB keyboard, USB mouse, video, audio speaker, microphone, EDID emulation and Infrared (IR) remote control. 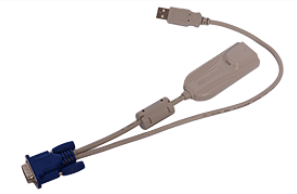 Easily and securely attach the AMT to the IT device and track assets as they are moved to other locations. 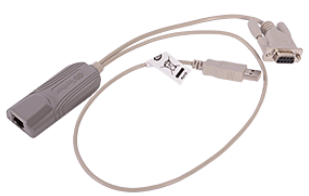 Each Asset Management Tag has a unique ID chip and barcode that identify stored asset information. Integrates with Raritan’s dcTrack® DCIM Operations Software and automatically provides the IT asset ID information and rack location. 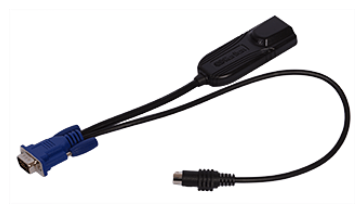 Customizable RGB color LEDs to indicate a variety of states or tasks such as flashing for a server maintenance request, or a solid green LED for production devices. 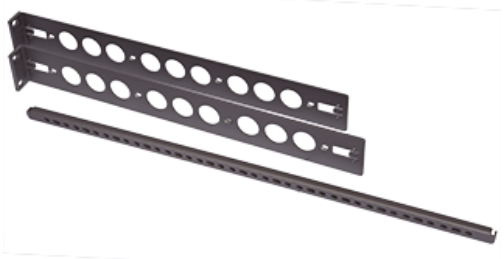 AMX-42 Asset Manager Sensor kit for 42U height rack. 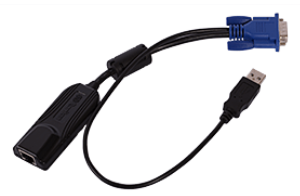 1 connector and 1 RGB LED per U space. 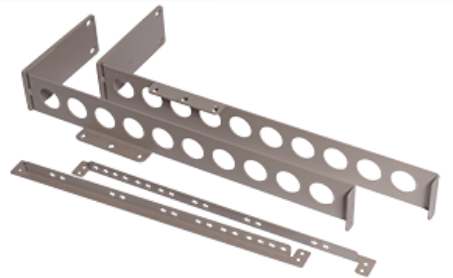 AMX-45 Asset Manager Sensor kit for 45U height rack. 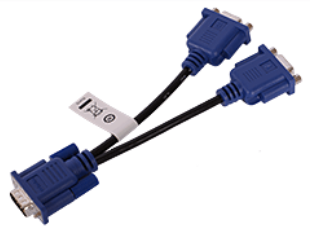 1 connector and 1 RGB LED per U space. 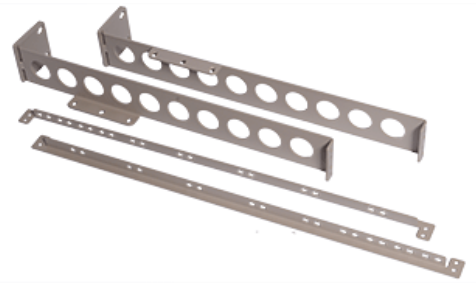 AMX-48 Asset Manager Sensor kit for 48U height rack. 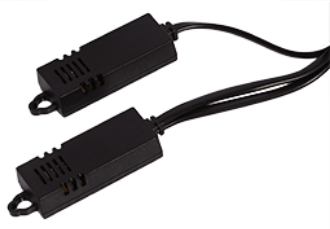 1 connector and 1 RGB LED per U space. 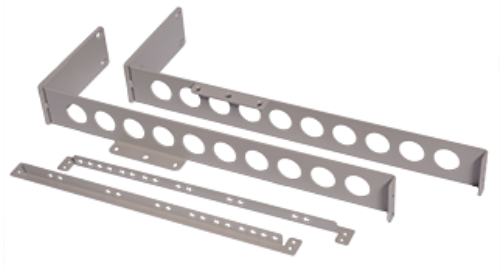 AMX-54 Asset Manager Sensor kit for 54U height rack. 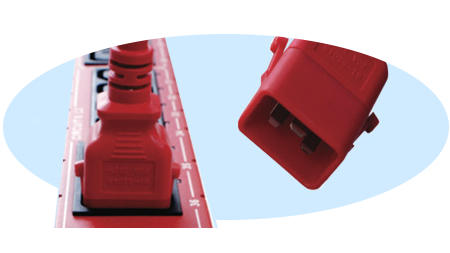 1 connector and 1 RGB LED per U space. 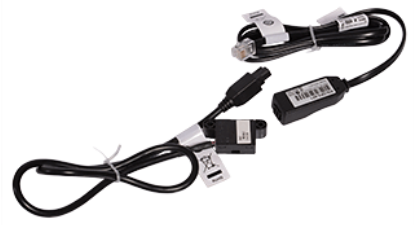 AMT-100 100-pack of intelligent Asset Management Tags for AMS-nn with electronic ID and bar code. 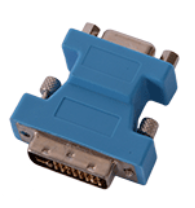 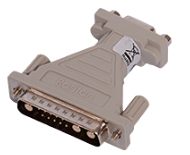 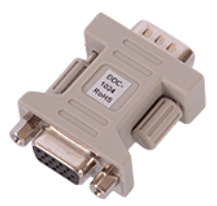 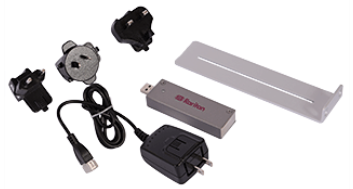 Raritan’s full line of converters, adapters and emulators for support of multi-platform devices. 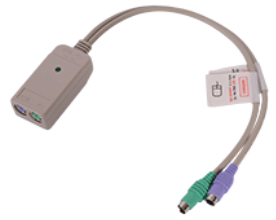 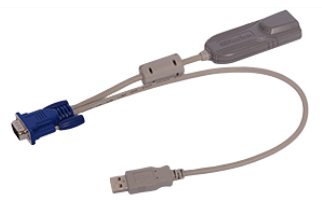 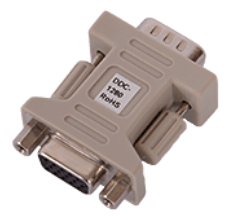 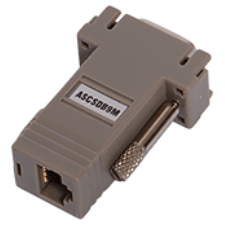 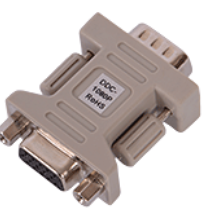 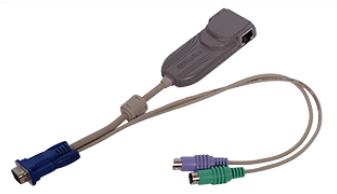 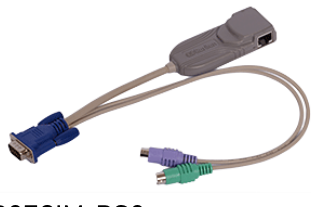 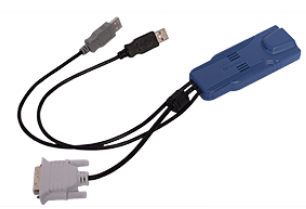 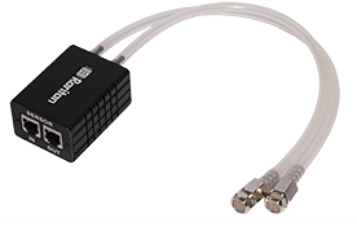 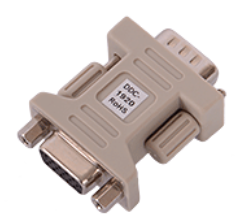 Adapter that emulate PS/2 keyboard and PS/2 mouse; connect to PCs/servers’ PS2 keyboard and PS2 mouse connectors. 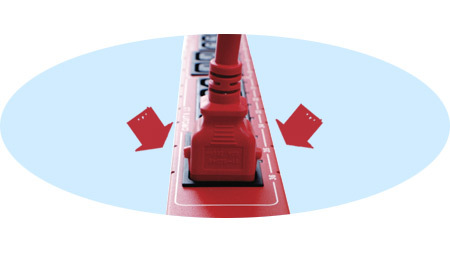 Prevent accidental power cord disconnects with SecureLock™ – an integrated locking system of power cords and rack PDU outlets which secures power cords to rack PDUs. 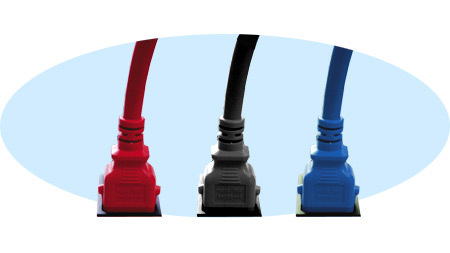 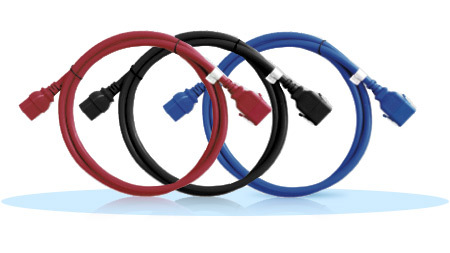 From KVM user console Ultra Thin Cables to Power Cords for rack PDU’s and inline meters, Raritan has an answer for all your cabling needs with an array of options and sizes to support all platforms in your data center. 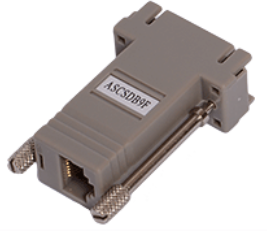 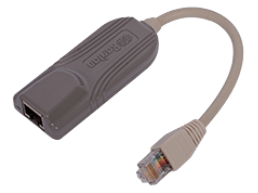 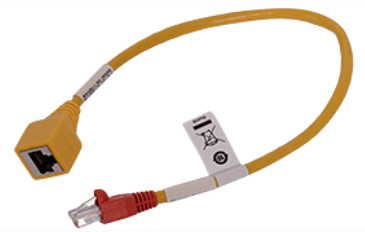 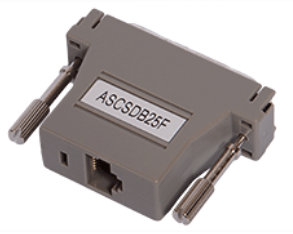 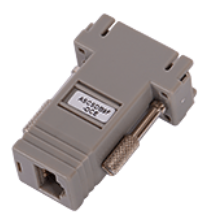 Serial rollover Cat5 cable – for most Cisco and Sun serial RJ-45 ports. 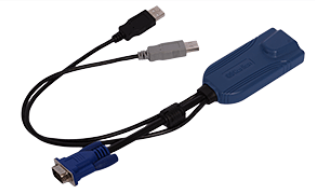 Order-able in different lengths. 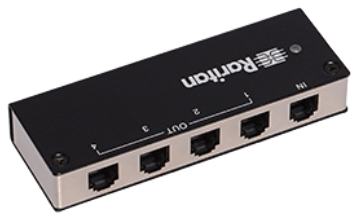 Item # – CRLVR-1, CRLVR-15, CRLVR-1-5PK. 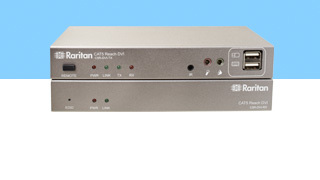 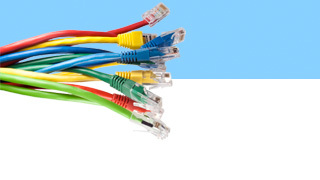 All of Raritan’s sensors are designed for easy installation at IT equipment racks by plugging RJ-12 or RJ-45 connectors into one of Raritan’s rack PDUs, controllers, transfer switches or branch circuit monitors. 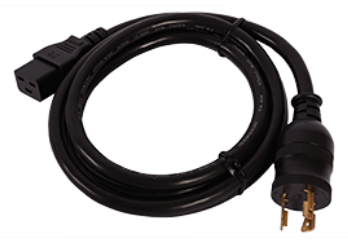 Single temperature sensors with 10ft (3m) or 13ft (4m) cables respectively and RJ-12 connectors. 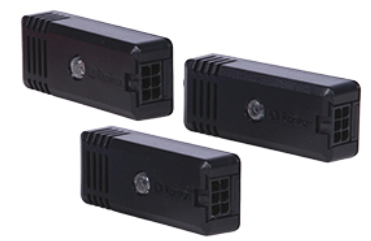 The DPX2-T1 has a field replaceable sensor module. 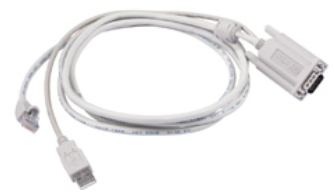 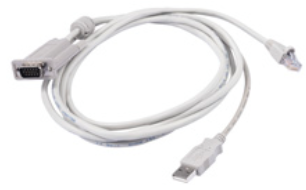 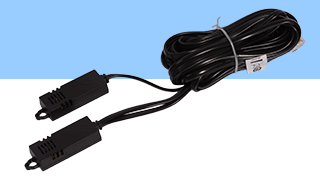 Single combination temperature and humidity sensors with 10ft (3m) or 13ft (4m) cables respectively and RJ-12 connectors. 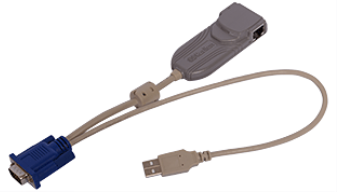 They provide real-time temperature and humidity data to ensure your data center environment is in control. 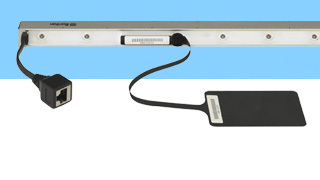 The DPX2-T1H1 has a field replaceable sensor module. 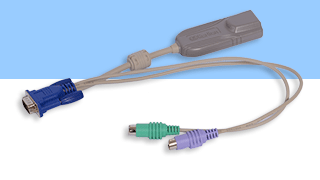 Dual combination temperature and humidity sensors with 10ft (3m) cable from the RJ-12 connector to the first sensor and another 10ft (3m) of cable from the first sensor to the second sensor. 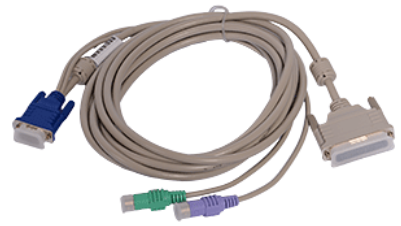 Instrument the cold and hot aisle of your data center rack with this one sensor string. 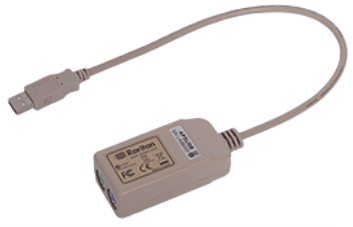 Each sensor string has three temperature sensors with the middle sensor also containing a humidity sensor. 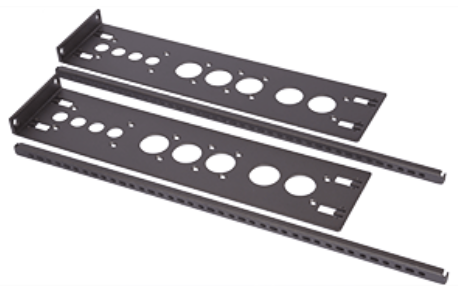 They were designed to easily monitor rack temperatures at the bottom, middle and top of a rack as recommended by ASHRAE. 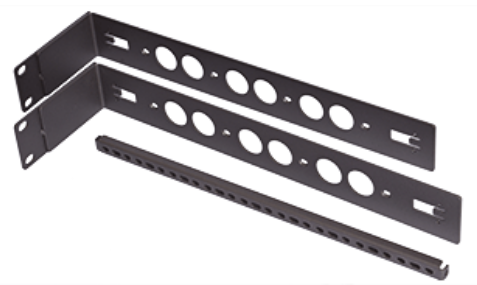 See the complete environmental picture of your rack from top to bottom. 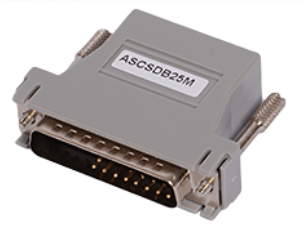 The DPX2-T3H1 has field replaceable sensor modules. 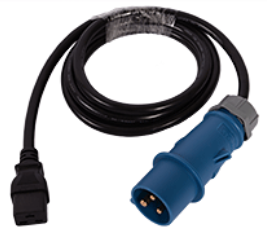 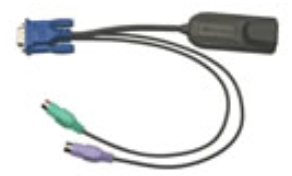 Single airflow sensor with 10ft (3m) cable and RJ-12 connector. 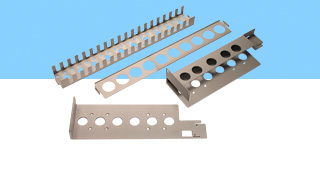 It is designed to monitor airflow such as cooling air blowing through a perforated tile. 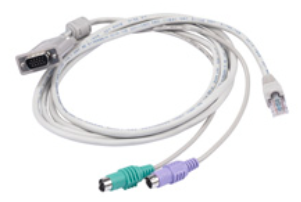 Differential air pressure sensor with 10ft (3m) cable and RJ-12 connector. 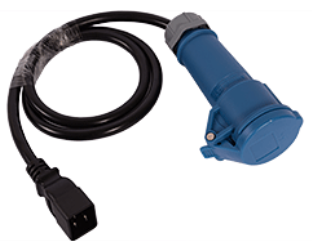 It is designed to monitor two air pressures such as the air pressure on either side of a thermal curtain separating a cold aisle from a hot aisle or above and below a raised floor or overhead plenum. 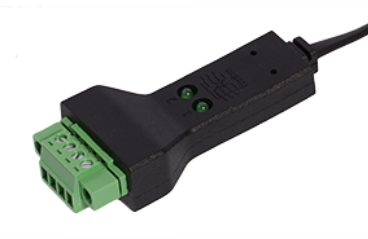 Dual contact closure sensor for use with third-party Normally Closed (NC) or Normally Open (NO) switches such as door open or closed, door locked or unlocked, smoke present or absent, etc. 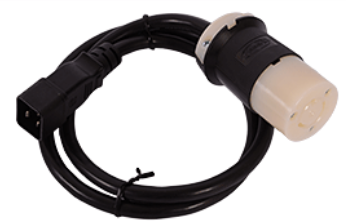 Floor water/leak sensor and a contact closure sensor for detecting water or water and glycol leaks. 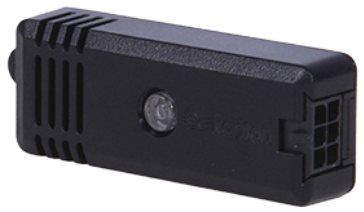 Reliably warns of water leaks at critical points below a raised floor. 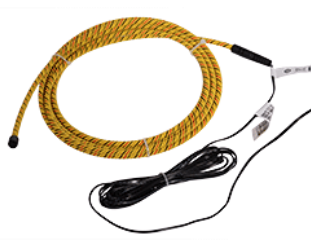 11.5ft (3.5m) rope water/leak sensor and a contact closure sensor for detecting water or water and glycol leaks. 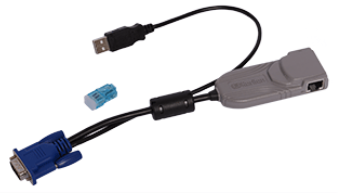 Detect leaks easily anywhere along the length of this flexible cable. 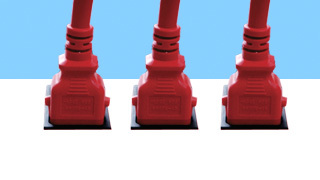 Wrap around a rack with in-row cooling. 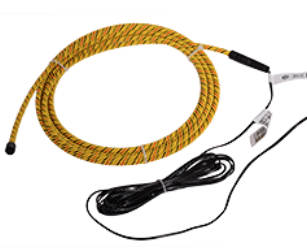 23ft (7m) rope water/leak sensor and a contact closure sensor for detecting water or water and glycol leaks. 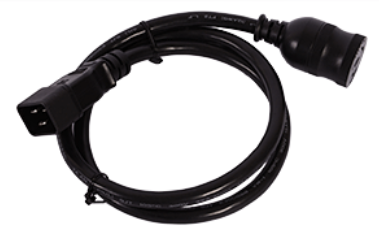 Detect leaks easily anywhere along the length of this flexible cable. 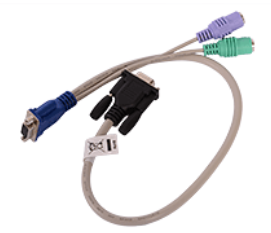 The long length allows you to encircle a data center CRAC unit. 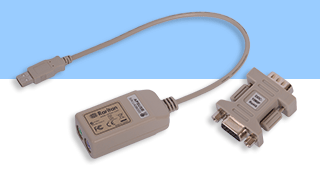 Two and four RJ-12 expansion ports respectively for adding multiple sensors to one device. 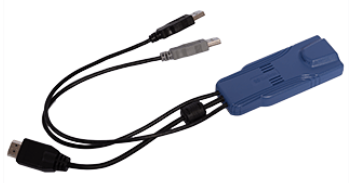 The hubs come with a mounting bracket and an RJ-12-to-RJ-12 cable to connect to and receive power from one of Raritan’s devices. 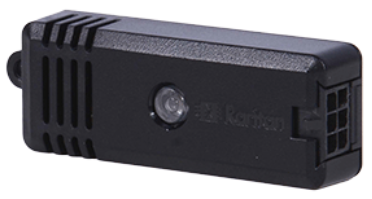 Use the hubs to add even more sensors to a Raritan device.